The NFU has emphasised the need for free and frictionless trade with the EU and called for clarity on what exactly would happen to trade of all agri-food products were the UK to leave the EU without a deal on March 29 2019. The NFU’s call comes in response to a technical notice just released on organic farming which suggests that the trade of organic agri-food products would face a cliff edge situation after Brexit. The products would not be allowed into the EU until UK organic certification bodies are officially recognised by the EU Commission – as this stands, this approval could take up to nine months. 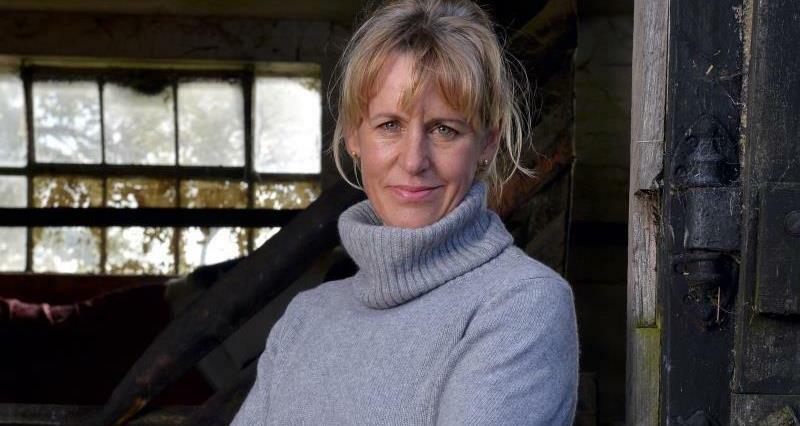 The NFU President Minette Batters said that this cliff edge scenario, if applied across the wider UK food supply chain, would be disastrous for farm businesses, the economy and society at large. The NFU President added: “While these notices are an essential part of Government’s plans for preparing for all outcomes, they serve as a sobering reminder of what is at stake for farmers in the event of a no deal. “The technical notice for organic farming is a warning for us on the future of trade of all agri-food products – if all these products were subjected to the same problems in approvals and certification then this could result in effectively a trade embargo on exports to the EU. Not only would this be hugely disruptive but it threatens livelihoods and businesses in the UK. “The absolute priority for the NFU continues to be that we maintain free and frictionless trade with the EU. Last year 60% of UK food, feed and drink exports were to EU countries and 70% of our imports in these products were from the EU. This trading relationship is worth £45.5bn. “We look to Government to clarify the vital issue of trading with the EU for the farming sector in the remaining technical notices due to be released.